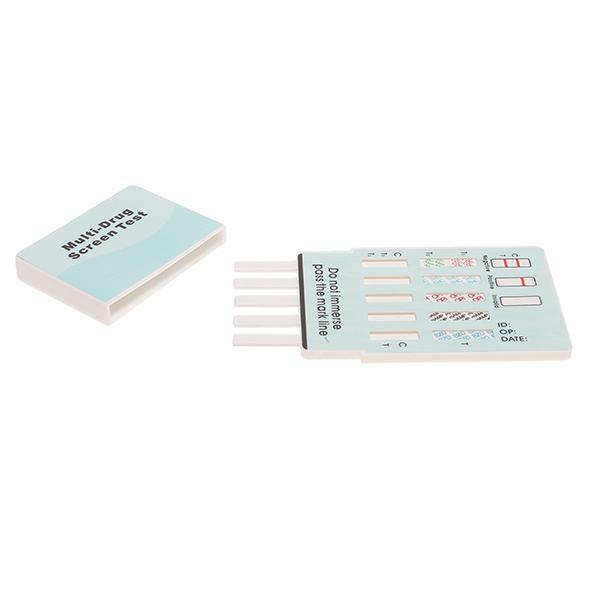 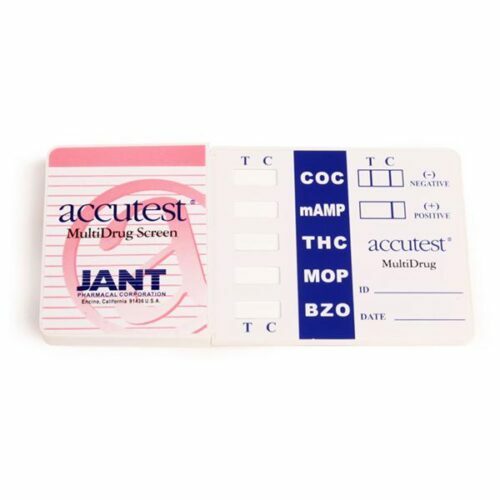 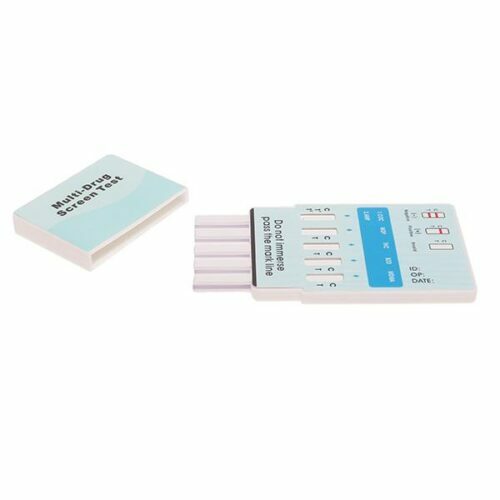 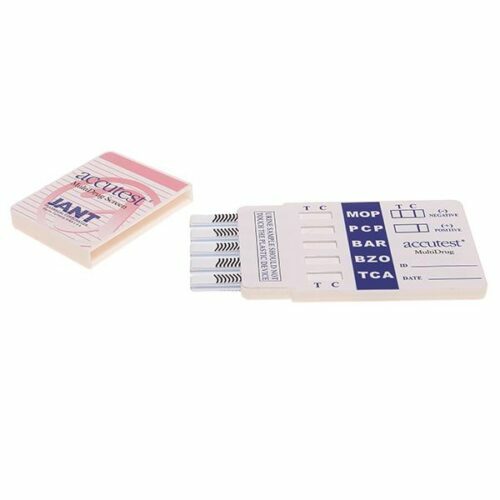 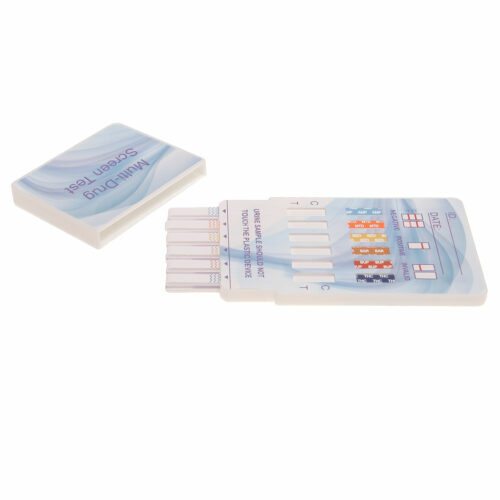 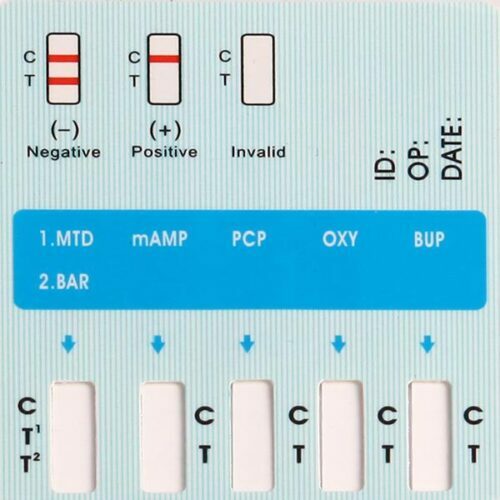 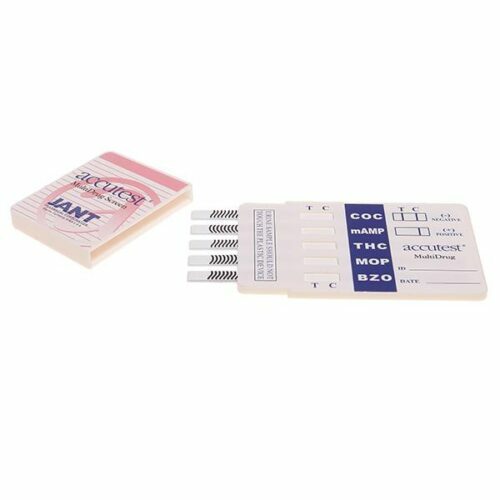 The 5 panel drug screen dip test is a one-step, easy to use, accurate and competitive panel immunoassay that is used to screen for the presence of Amphetamine, Cocaine, Methamphetamine, Opiate and Marijuana in human urine at a specified cut off level. 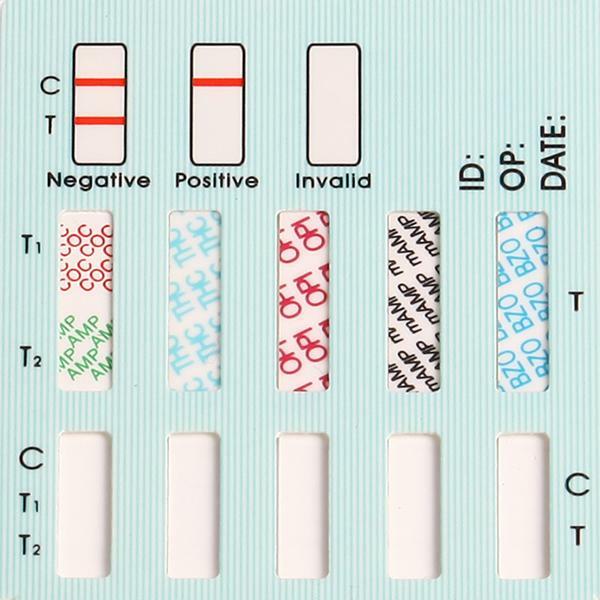 The test results are qualitatively analyzed to indicate a positive or negative test result. 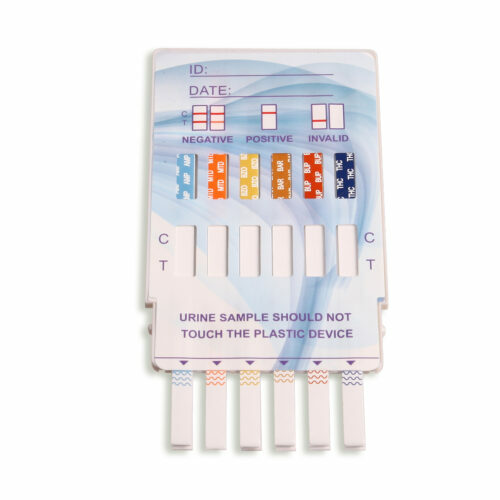 The 5 panel CLIA Waived drug screen dip test is reliable, fast and cost-effective.